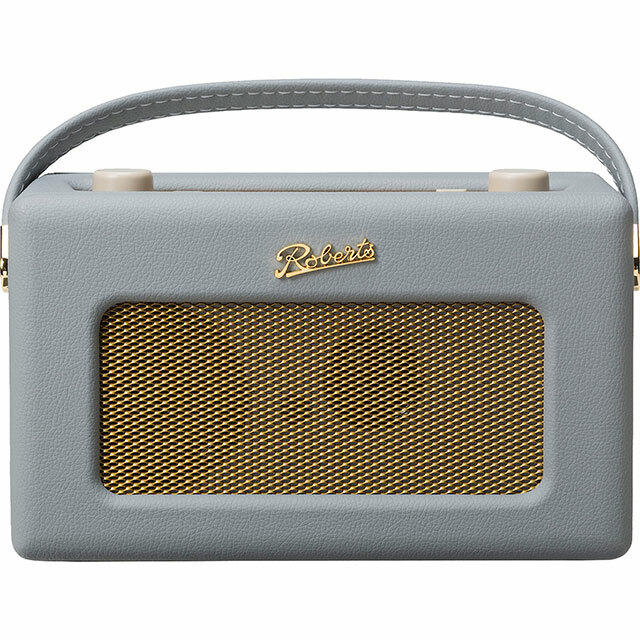 This stylish pastel cream digital radio by Roberts Radio can tune into FM, DAB and DAB+ stations, so you’ll have so much choice when it comes to finding something to listen to over dinner. There’s space for saving a selection of stations so you’ll have quick access to all your favourites. You can keep this model plugged into the mains at your bedside, or load it with batteries for up to 35 hours of portability, perfect for taking out to the park with you. 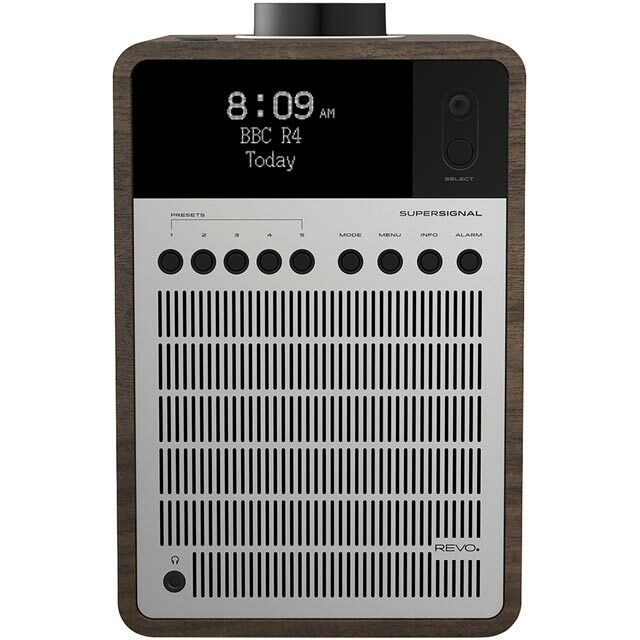 It also has internet radio connectivity, so you have access to great niche stations as well as podcasts. This model also updates for daylight savings – so you won’t miss that extra hour in bed come October. 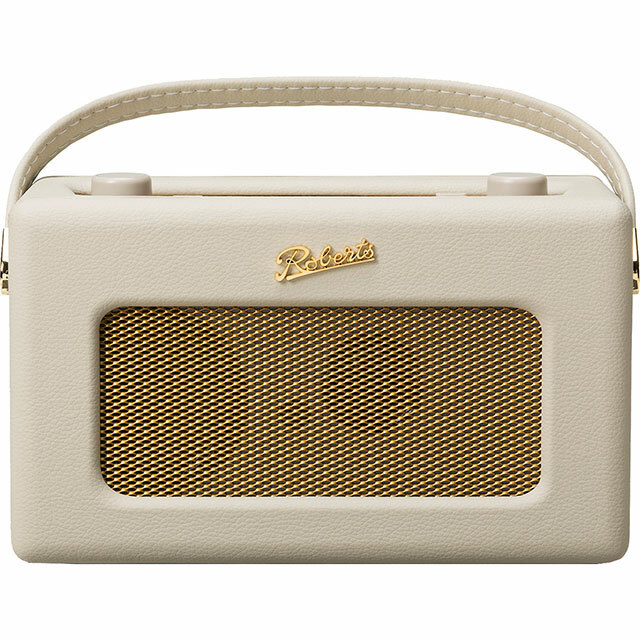 Listen to your favourite radio shows in crisp digital quality with a DAB/FM digital tuner. It gives you access to hundreds of stations, with a higher quality signal that means they sound clear whenever you listen. So you’ll be able to enjoy a wide-range of entertainment, perfect for easy listening while you have your dinner. Discover new music with internet radio. By using your home’s WiFi, you can get online to find a whole range of music genres and stations. From 60s ballads to dance music, you can groove along to any song that you’re in the mood for. Hi this is the best radio ?? I ever have. Is great ??? ?